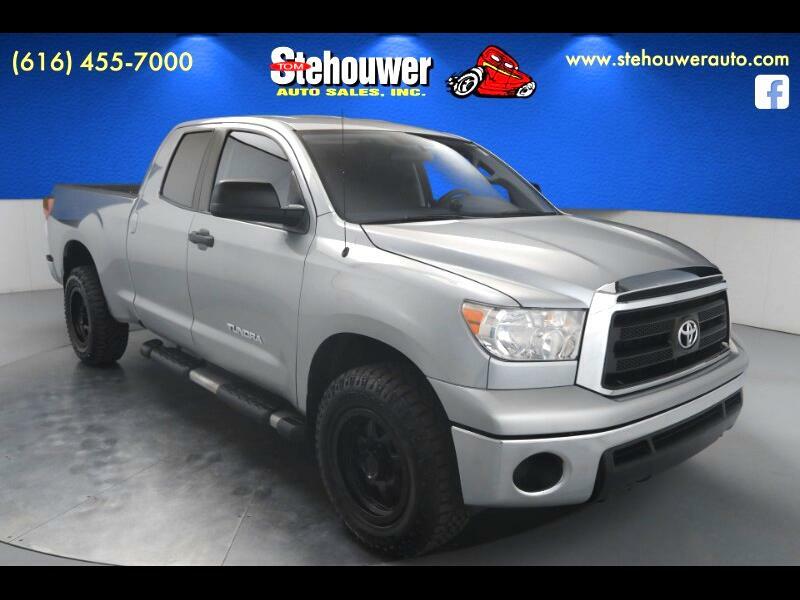 2011 Toyota Tundra Grade 4WD 4.6L V8 DOHC 32V VVT-i 6-Speed Automatic Electronic CARFAX One-Owner. Clean CARFAX. New Tires, One Owner, Actual vehicle shown!, New Rims, 4.6L V8 DOHC 32V VVT-i, 4WD, Cloth, ABS brakes, Air Conditioning, Front anti-roll bar, Front wheel independent suspension, Power windows, Traction control.